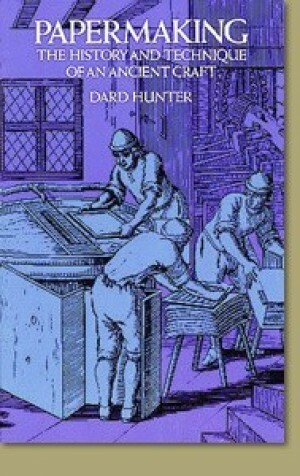 This classic work has long been considered the ultimate papermakers companion. 611 pages with hundreds of illustrations. Any question about the subject is answered here. Dover paperback.